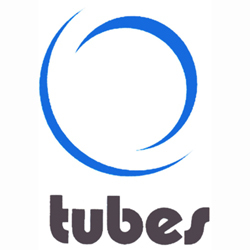 Tubes has a wealth of knowledge within the scaffolding business with experienced CITB trained scaffolders and an excellent communication network always at your service. Whether we are working with a large company, an individual builder or house owner, we will provide the very best of service whilst remaining extremely competitive.We pride ourselves on delivering scaffolding contracts on time with customer peace of mind and total satisfaction. We have an excellent Health & Safety policy and strive to provide the customer with a first class service at all times.